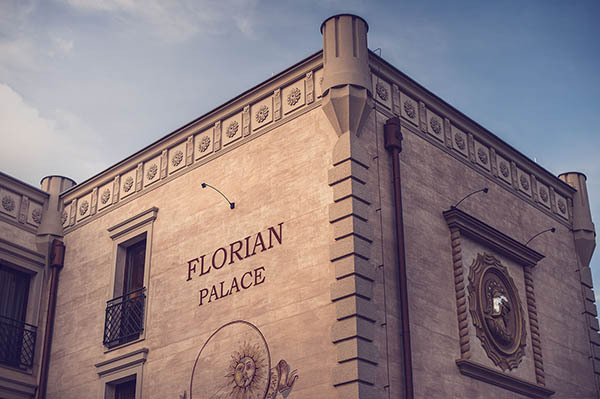 Hotel | FLORIAN PALACE - RBB HOTELS s.r.o. Construction of the hotel started in November 2016 and it was opened in November 2017. It´s location is ideal for tourists as well as for guests who are coming to Jindřichův Hradec, the town above the Vajgar lake, for business. 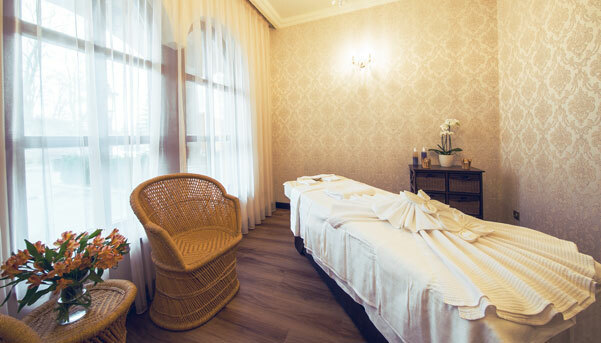 Our hotel is located next to the Commercial - Medical center st. Florian where you can find shops, pharmacy, café and offices. Beside all these business places there is a unigue water fountain AQUA SHOW. Our hotel is located in a historical centre of the town. 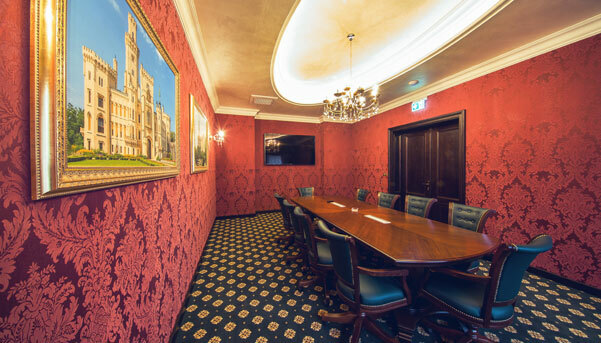 Hotel Florian Palace offers 20 double rooms with a breakfast included in the room rate. Our guests can also embrace our checkroom, borrow an ironing set, use a service of wake-up calls, printing or copying of documents. In all the hotel area there is a free wi-fi connection. We offer massage, car rent, washing of our guest´s vehicles and parking spots beside the hotel. All the hotel area is connected with a high-speed Wi-Fi connection. We take care of guest´s luggages even after check-out. Possibilty of parking beside the hotel for a fee. In the price of a room is included an extensive breakfast in a buffet style. Adequate place for your holiday or business trip.